buy Pregabalin canada official source The new TASKalfa 7002i is a high-speed MFP that likes to be challenged. It will print, copy, scan and optionally fax all your documents quickly and reliably, no matter how large and complex the jobs are. 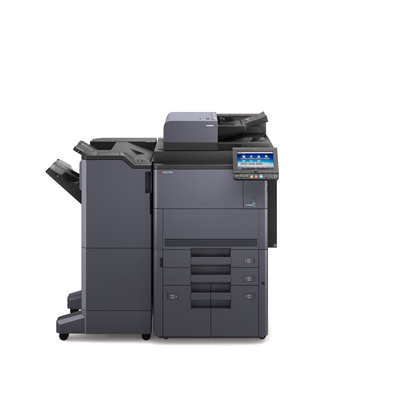 With its advanced paper handling options and the massive input and output capacity, it is especially designed for busy offices or centralised printing departments. Thanks to new toner technologies, the print results are sharper and more detailed than ever.